We “Shalini's Indian Fashions”, are a leading Manufacturer and Supplier of premium quality array of Embroidery Buta and 3D Embroidery Design. The designing department is equipped with advanced machinery, equipment and tools that are required for designing products. 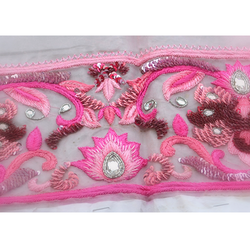 Apart from this we also provideBorder Embroidery Work and Embroidery Work such as Suit Border Embroidery Work, Saree Border Embroidery Work, Fancy Border Embroidery Work, Floral Embroidery Jaal Work, Suit Embroidery Jaal Work, Jewel Embroidery Work, etc. 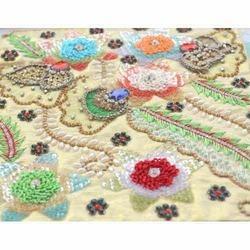 The embroidery work is rendered by highly skilled professionals as per the defined quality norms. 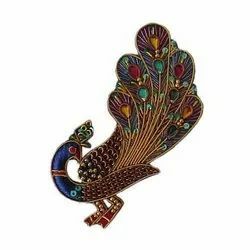 Our range of products include embroidered peacock brooches. 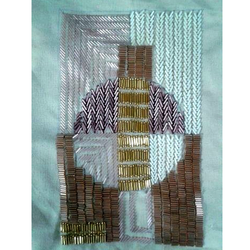 Owing to the rich experienced and competent team of diligent personnel, we are offering Border Embroidery Work. We provide these services to the client at cost-effective prices with a promised time frame. An Anarkali Suit is a form of women's ethnic wear which has recently made its way back to the Indian fashion scene. The anarkali suit is made up of a long, frock-style top and features a slim fitted bottom. The anarkali is an extremely desirable style that is adorned by women located in Northern India, Pakistan and The Middle East. The anarkali suit varies in many different lengths and embroideries including floor length anarkali styles. Many women will also opt for heavier embroidered anarkali suits on wedding functions and events. Indian women wear anarkali suits on various other occasions as well such as traditional festivals, casual lunch, anniversary celebrations etc. The kameez of the anarkali can be sleevelesss or with sleeves ranging from cap- to wrist-length. Shalwar Kameez, also spelled salwar kameez or shalwar qameez, is a traditional outfit originating in Central Asia and South Asia and is a generic term used to describe different styles of dress. The shalwar kameez can be worn by women. The shalwar and the kameez are two garments which have been combined to form the shalwar kameez outfit. A Gown is a consisting of a skirt with an attached bodice, which is made by the flowy fabric like net, chiffon, satin etc, In western culture gowns are more often worn by women and girls in formal affairs. 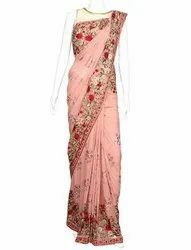 But now a days gown are very popular in eastern culture specially in Indian people are wearing them in a formal parties, engagement and cocktails. AKaftanorCaftan(qaftân) or jalebia is a variant of therobeortunic and often worn as acoator overdress, usually reaching to the ankles, with long sleeves. High fashion caftans are made by high quality satin (duchess satin), silk, cashmeresilk, net, velvette, crape andGeorgette. The kaftan has served as a symbol of royalty in some cultures. In Morocco kaftans are in general worn by women, the word kaftan inMoroccois commonly used for one piece dress and there are typical versions of Moroccan kaftans calledTakshita, Djellaba, etc. They are composed of two or more pieces plus a belt. Kaftans can be worn on both casual and extremely formal occasions, depending on the materials used. Prominent & Leading Manufacturer from Ghaziabad, we offer embroidered blouse, jewel fancy embroidery work, 3d zari embroidery design work, pearl stone embroidery work and hand embroidery. Our product range includes a wide range of embroidered logo work, school monogram, monogram work and logo badge. 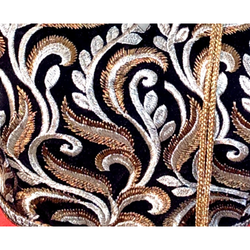 Our product range includes a wide range of resham embroidery jaal work, sequence flower embroidery work, stone embroidery work, swarovski embroidery work and designer pearl fancy embroidery work. We are a leading Manufacturer of wall hanging, handicraft key ring, mobile purse, handmade tassels and handmade lace from Ghaziabad, India. 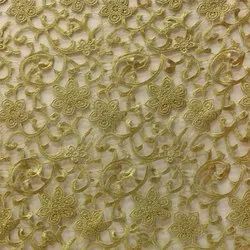 Prominent & Leading Manufacturer from Ghaziabad, we offer embroidery blue kamkhwab work, kimkhab brocade fabrics, purple embroidery kamkhwab work, embroidery green kamkhwab work and embroidery kamkhwab work. 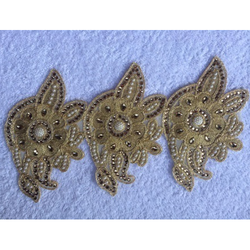 We are a leading Manufacturer of designer lace, mirror lace and gota lace from Ghaziabad, India. Providing you the best range of fancy patch, designer patch and stylish patch with effective & timely delivery. Our product range includes a wide range of bridal lehenga set, designer georgette anarkali suits, ladies lehenga and bridal lehenga. 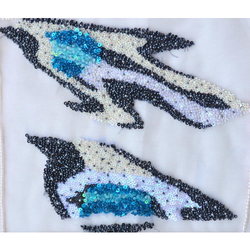 Leading Manufacturer of stone embroidery works, stone embroidery work, embroidery beads sequins mix work, saree embroidery jaal work and dabka zari moti work from Ghaziabad. 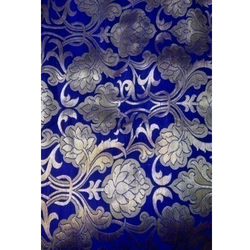 Our range of products include embroidered fabrics and cotton embroidered fabrics. 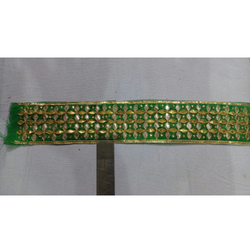 Manufacturer of a wide range of products which include embroidered sarees. 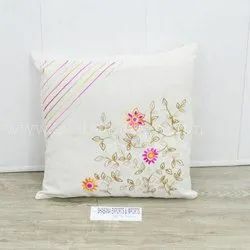 Leading Manufacturer of embroidered cushion from Ghaziabad.